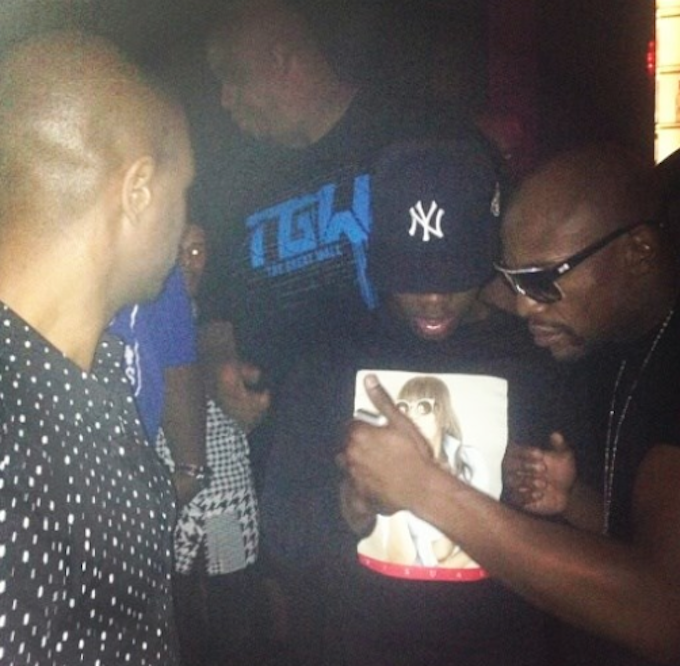 After being seen in multiple pictures with Slowbucks in recent months despite his father’s feud with the street brand entrepreneur, 50 Cent’s son Marquise Jackson posted a picture of himself alongside Floyd Mayweather on Facebook last week. The image was posted in the midst of an ongoing and back-and-forth feud between 50 Cent and the boxer. Over the summer, 50 Cent and Floyd Mayweather beefed via social media culminating in a public challenge from the Get Rich Or Die Tryin’ emcee for Mayweather to read a full page from a Harry Potter book on live television. 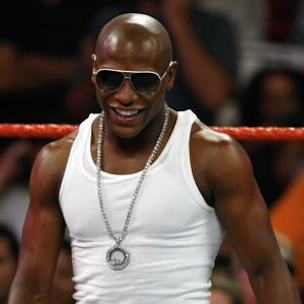 Most recently, 50 mocked Floyd’s post-bout complaints of being bitten by his opponent Marco Maidana earlier this month. 50 Cent and his son Marquise have engaged in their own semi-public feud. In May, 50 responded to fans critical of his not being present at Marquise’s high-school graduation. The rapper has consistently attributed the rift to a soured relationship with his son’s mother.